Birth date and place c. 1837 Salford, Manchester, Lancashire, England. Physical Description Height: 5 ft. 6 ins. Complexion: fair. Eyes: blue. Hair: brown. 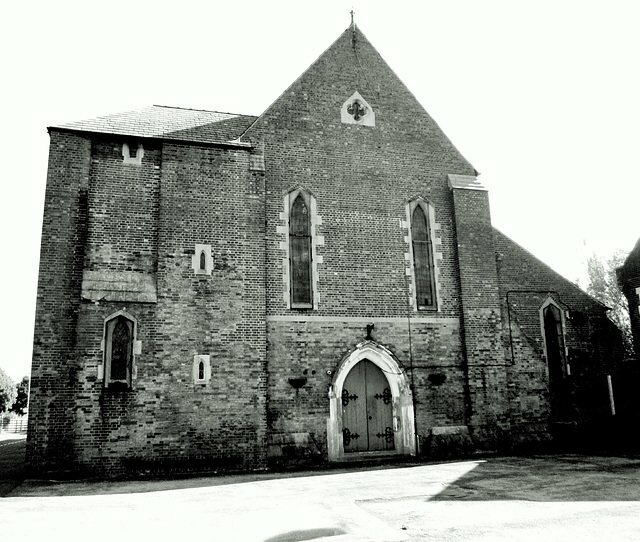 Marriage date and place 13 Feb 1859 St Wilfrid’s R C Church, Hulme, Manchester. Children William b. 1860, Fremantle, Western Australia (as Brannon). Mary b. 1861, Fremantle, Western Australia (as Brannan). Alice b. 1863 Fremantle, Western Australia (as Brannion). Margaret b. 1865, Adelaide, South Australia (as Brennan). Norah b. 1867, Adelaide, South Australia (as Brennan). Edward b. 1869, Adelaide, South Australia (as Brennan). Ann b. 1873, Adelaide, Gawler, South Australia (as Brennan). James A b.1877, Redfern, New South Wales (as Brennan). Arthur Lewis b. 1880, Redfern, New South Wales (as Brennan). Death date and place 26 Aug 1914 Sunta, Church Street, Croydon, New South Wales. Burial date and place Aug 1914 Rookwood Cemetery, Section 5, Row 44, Plot No.6405.606, New South Wales. Death Notices and Obituaries Sydney Morning Herald 27 Aug 1914. Regiment No. and Rank #2028 Private. Casualty/Medical Casualty Roll: Severe wound. Minor actions at Sebastopol. 29 Aug 1855. Incontinence of urine due to severe wound on the groin and upper part of left thigh. 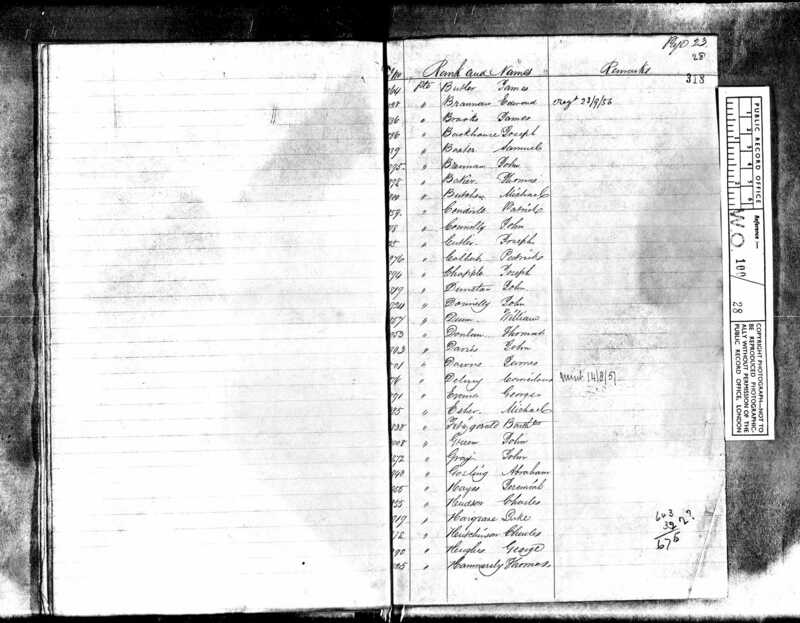 Discharge date and place 21 Oct 1856. Length of Service 1 year 6 months. 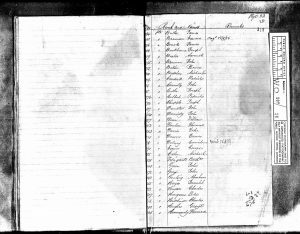 Chelsea Pension Reference In the absence of WO97 documents, many Army service data courtesy of A Superior Body of Men by M S James. Post Discharge Pension District 1st Manchester (1856). Fremantle, WA (1859-1864). Adelaide, SA (1865-1876). Sydney, NSW (1877+). Departure from SA Europa dep. 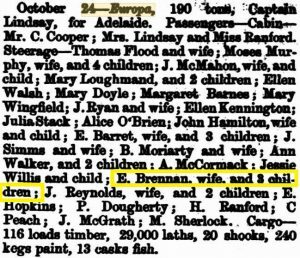 24 Oct 1864 Fremantle; arr. 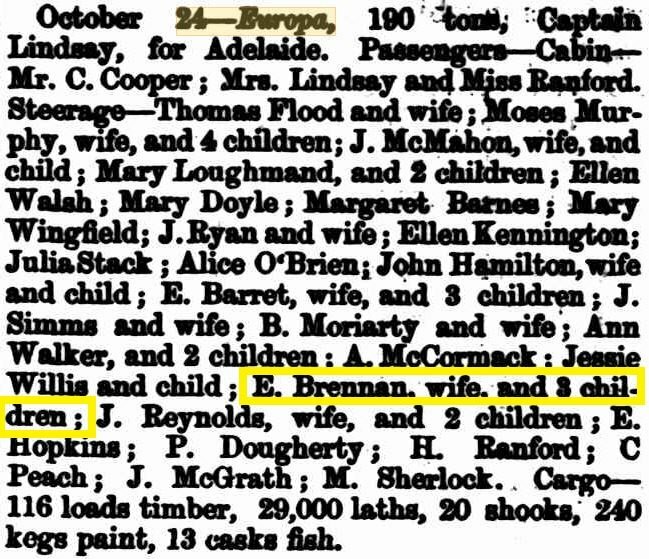 5 Nov 1864 Adelaide. Between 1876/1877 to New South Wales.